Pay Per Click Marketing can be a very valuable tool for businesses to gain visibility and drive traffic to their website. Whilst many have heard the term we often find they don’t fully understand what it is, how it works and more importantly when to use it within their marketing strategy. In this beginners guide to Pay Per Click Marketing we provide an overview of this useful digital marketing channel. PPC is essentially a form of advertising in which the advertiser pays a fee to the advertising platform every time their Ad is “clicked”, hence the term Pay Per Click. Advertising on the search engines is the most common form of Pay Per Click Marketing as it allows businesses to buy not only visibility (rankings) within the search results, for their targeted search terms, but also visitors or “traffic” to their website in a much quicker timeframe than would be achieved by “earning” their positions with an organic search strategy. 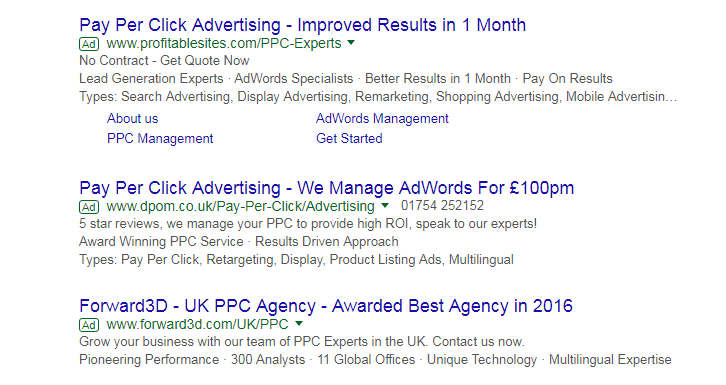 Google Adwords is probably the most well known PPC platform in use by businesses, and enables them to advertise their website within the sponsored links section of the search results (see below) and get a share of the traffic generated for their target search phrases. To set up a Google Adwords account is completely free. You only pay Google when your Ad is clicked and the visitor is taken to your website. When a search is completed on Google, the search engine trawls through the millions of advertisers it has and selects what it feels are the best Ads to place within the sponsored links section of the search results for that search query. For Ads to be selected they need to beat the competition for that search phrase. The decision on which win the fight is based on a combination of factors; the relevance and quality of the advertisement for the search (Quality Score) and the amount the advertiser is prepared to spend (Bid Value) to get that visitor to their site. When setting up a Google Adwords Campaign you first need to decide which keywords or search terms that the people you want to attract to your website are likely to use. These Keywords will be the trigger for when your Ads are displayed. Careful keyword research is imperative to the success of a campaign; too generic will waste your budget as whilst they may generate lots of visitors to the site the lack of clear intent will result in poor conversion rates. Very niche and specific keywords will give you a much better potential for conversion but with much lower volume. A combination is therefore the best option. Keywords identified, you then need to decide how much you are prepared to spend to obtain that all important visitor to your website for that phrase or group of phrases. How much you “bid” will be determined by a number of factors; how much your competitors are prepared to spend to “win” one of those coveted spots, the lifetime value of a client to your business and overall budget available, after all it is a numbers game to a certain extent. Once you have your keywords and decided how much to bid, you then need to write your Ads. Space is limited and there are some quite specific criteria to meet so you need to be creative. Ad content not only needs to be engaging to elicit a click but you need to get a good quality score – so relevance to the search phrase being targeted, intent of visitors and also the landing page you are delivering them too need to be taken into account. This will not only bring better click scores but will also ensure your Ad is more likely to be placed within the results, plus you will be rewarded by lower cost per click rates. The final stage and one that many overlook, is optimising your campaign landing pages. Are they relevant to the search phrase triggering your Ad? Again this will result in a better Quality Score from Google as well as ensure you don’t waste the click by taking visitors to an irrelevant page which they immediately leave. Landing pages for PPC campaigns need to be much more focused than other generic pages on your website as visitors from Adwords behave very differently to those already familiar with the brand. They need to be clear, concise, with strong calls to action and immediately give credibility to the business. There are a lot of other things to consider when setting up your campaign including geographical targeting, timings of when Ads are displayed, additional content to display alongside your main Ad content (Phone numbers / Ratings etc.) 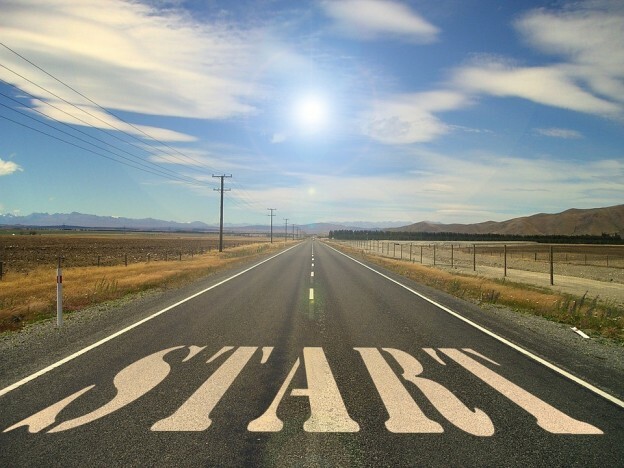 but the above are the basic things to get you started on setting up your first campaign. When should you consider using Google Adwords? If you are just starting digital marketing for your business or have just launched a new website and want some immediate visibility, PPC is a good channel to select. In general Pay Per Click is a faster and lower cost option; although more competitive search phrases can be expensive. In addition to saving on costs and bringing immediate results, it can provide useful data to help inform future marketing activity as it helps to demonstrate website performance, as well as identify which keywords generate traffic and conversions. Do you target or want to target a market, not in your local area in the UK, or even another country? To achieve 1st-page search results organically at a National level or internationally, can be difficult as well as needing a long-term approach with a higher investment. With Pay Per Click you can target potential customers in specific areas and be on the 1st page of the search results immediately. When launching a new product or service it is unlikely that you will have or be able to build immediate visibility organically. Using PPC campaigns will enable you to launch your product and service effectively and generate sales whilst you develop your long-term and sustainable organic rankings over time. All Things Web® is a full-service digital marketing agency with offices in Bristol and Swindon. They provide PPC campaign management or tailored PPC training to help businesses on their paid search journey. Find out more about Helen or visit the website to find out more. This entry was posted in GDPR, Marketing, Strategy on 18th September 2017 by Yafit Davis. There’s no longer any need to make the business case for content marketing. When done well, it can be highly successful and businesses of all sizes and types now use content marketing to attract and retain customers. But that’s part of the problem – most of us are bombarded with content every minute of the day. Some of it is good – some of it isn’t. So, how do you make sure your content marketing hits the spot? Be authentic: If you copy others blindly or try to be something you’re not, your audience will see right through it. It will undermine your credibility. Think about your brand values and make sure that every item of content you put out is in tune with what your business really stands for. Be who you are. Be committed: Running a business is very demanding, but that doesn’t mean you can neglect content marketing. It shouldn’t be allowed to become low priority. Lose momentum and the value of previous content marketing can quickly diminish. Create a sound content marketing plan for the year ahead and stick to it. Regularity is crucial. Be helpful: Your content marketing should encourage people to know, like and trust your brand. Be friendly and helpful. Provide genuine value. It can help to raise your profile and attract fans, followers and customers who value the things they get from the relationship they have with your business. Be relevant: If your content isn’t relevant to those you need to reach, it won’t engage them. And if it doesn’t engage them, it won’t offer any value. To make sure your content remains relevant, always focus on your target audience’s needs. Create content that’s relevant to their lives and provides them with genuine value. Don’t just broadcast sales messages. Be original: Don’t jump on the latest bandwagon just because everyone else is doing it. Instead, find ways to set yourself apart. Be pioneering. Find new angles. Be refreshing. Find new things to talk about. Be different. Don’t be boring and predictable. Be the best: Never underestimate the importance of quality. Set a budget, of course, but spend it wisely and make sure your content is good as you can make it. Don’t cut corners. Work with good people. Keep your content free from silly mistakes. Your content must create the right perceptions of your brand. Quality matters. You can find out more about Lisa Williams here. Visit Marketing Donut for more help and advice on content marketing. 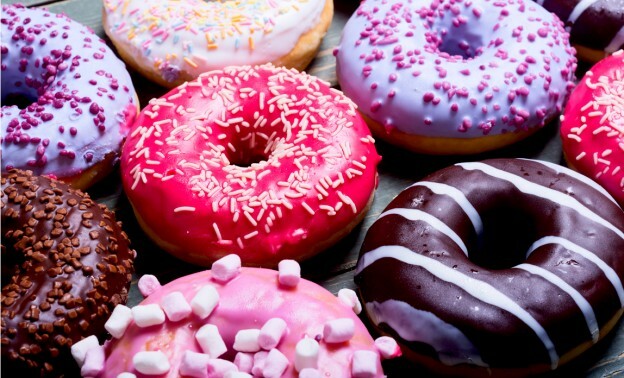 Marketing Donut is published by Atom Content Marketing and is one of six market-leading Donut websites helping small businesses to succeed. This entry was posted in GDPR, Marketing, Strategy on 4th September 2017 by Yafit Davis.